When it comes to making changes in life that brings benefits, some people only focus on the end product or result. With this in mind, it is easy to see that matcha can bring a number of health benefits. This is something that is very important and the boost of antioxidants and phytonutrients can provide you with energy and leave you feeling better about yourself. However, for many people, just taking the time to learn about a new hobby and then taking the time to partake in it properly is of considerable benefit. One of the biggest issues with modern life is that it is too hectic and people don’t get the opportunity to relax or unwind. There is no doubt that the high levels of stress that many people feel are someway related to people’s inability to relax. This is where finding an activity where you can take some time to yourself and enjoy some quiet time is going to be of tremendous benefit to people. This is where the benefits of match stretch far beyond the health benefits of consuming the tea, the entire learning and preparation process can be of considerable benefit. Taking the time to lean about other cultures can be an uplifting and enriching experience. All around the world people have been engaging and indulging in ceremonies and past-times for centuries or thousands of years and yet they may be completely new to you. It can be interesting to uncover the ways that people go about their daily business and carry out tasks. 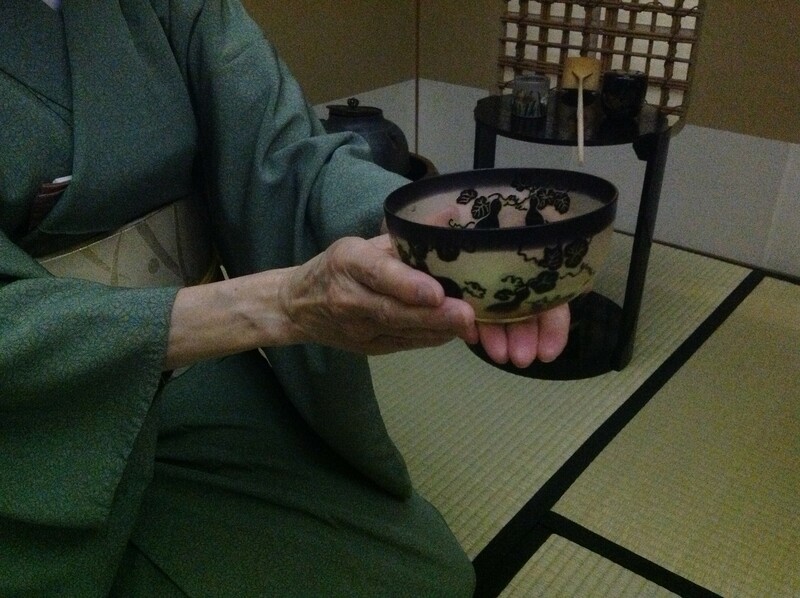 The making of tea is common place in Western culture but when compared to the process behind matcha tea, and the matcha tea ceremony, it starts to take a different shape. The educational process of learning about this culture provides people with the chance to learn about something new, which is always good. However, it is through the actual making process that people can really benefit from matcha tea. Even the shopping process for the ingredients, and any specialist equipment, has an enriching feel to it. With the current economic state being what it is, not everyone likes to spend much money on themselves or on a hobby that may be seen as slightly frivolous. This is where taking the time to look for matcha tea products provides you with some quality “you” time and it can help you to feel as though you are doing something for yourself. A matcha tea purchase can be quite affordable but it can provide a boost to your self-esteem, which is extremely important for most people in the modern world. With all of your products at hand, making matcha tea can provide you with some quality time. Making a normal cup of tea can be carried out in a matter of minutes and it is possible to carry out other tasks at the same time. When making matcha tea, there is a sense of focusing on the tea and concentrating on it. This provides the opportunity to take a break from your daily routine and from the stressful activities that put you under pressure. One of the reasons that yoga has become so popular in recent years is not solely down to the meditation or concentration aspect, much of the success is that it encourages people to find 10 minutes for themselves where they can relax and enjoy some quiet time. This is where the matcha tea ceremony can be of benefit as well. If you are not a fan of yoga but would like to find an activity that can provide you with quiet time and a break from the normal world, matcha tea is a fantastic way to create some quality quiet time for yourself. When it comes to relaxation in the modern era, anything you can do is of benefit and this is where adding matcha tea to your life can be very rewarding.